Planning Solutions have purchased the brewing equipment at the William Worthington Brewery, located at the National Brewery Centre in Burton upon Trent from Molson Coors UK, one of the country’s biggest brewers. The ownership of the buildings remains with Molson Coors and will be leased to Planning Solutions as part of the agreement to secure a sustainable future for the brewery. 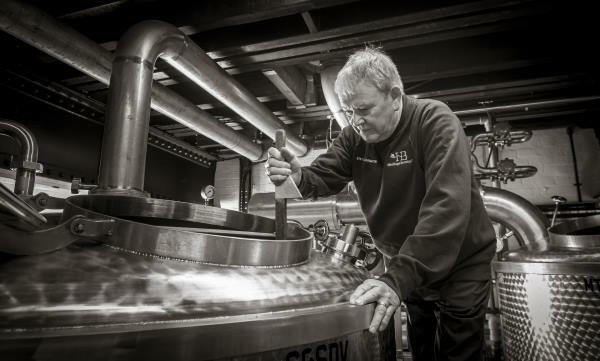 Planning Solutions will brew the popular award winning cask Worthington’s, White Shield IPA and Red Shield IPA beers, that the brewery is synonymous with, under a licence from Molson Coors. Planning Solutions are developing other ales and have engaged Steve Wellington, the former Head Brewer at the centre, to help identify a range of quality real ales to demonstrate the variety of beers that can be produced in Burton. Planning Solutions investment in the project includes refurbishing and modernising the brewing facilities and bottling plant. It has already identified a Craft Brewer and Assistant Brewer to assist Steve Wellington in developing the new brewing enterprise. Find out more about the brewery and you can also follow them on Twitter. The brewery is an integral part of the National Brewery Centre, which is also managed by Planning Solutions and will enhance the visitors for visitors at the National Brewery Centre Museum.